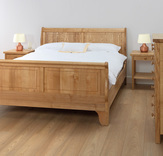 Based in the heart of the Cotswolds at Cirencester, Cotswold Caners design, engineer and build beautiful wooden bedroom furniture in a range of wood finishes. 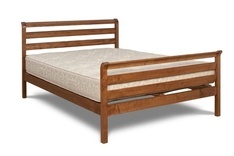 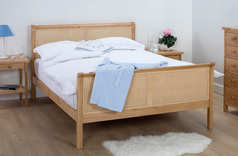 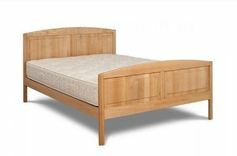 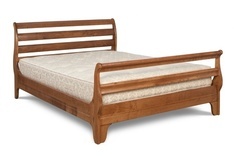 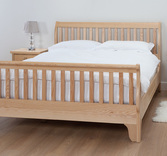 There are various traditionally crafted solid ash wood beds and wood headboards in all standard bed sizes including double, kingsize, superking and euroking, some with ornate cane woven into the headboard. 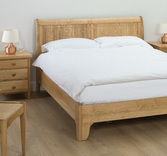 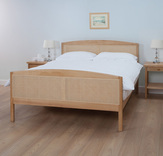 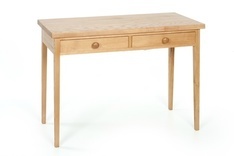 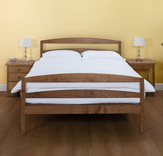 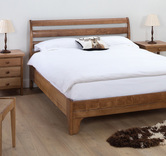 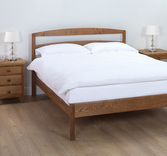 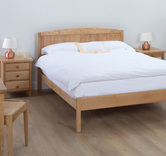 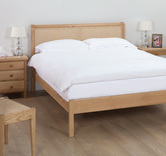 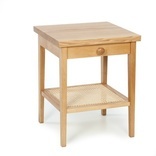 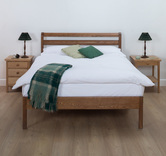 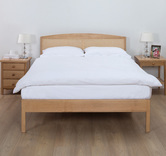 The robust wooden beds, bedside cabinets and bedroom furniture come in a variety of finishes such as Banbury Oak, Eaton cherry, natural Ash and Richmond Mahogany.